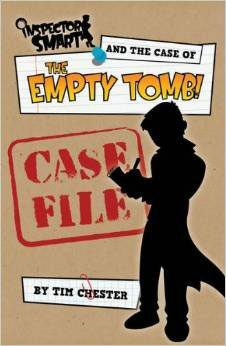 Join Inspector Smart as he investigates the most mysterious mystery he has ever encountered. Help him find out who Jesus is, why he died and whether there is any truth in the story that he came back from the dead. Are you prepared to follow the evidence wherever it leads?